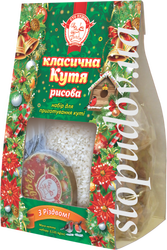 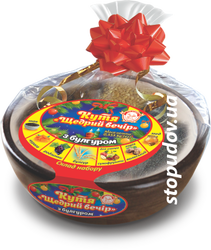 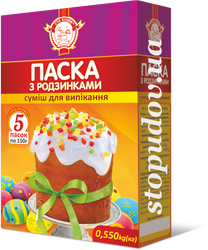 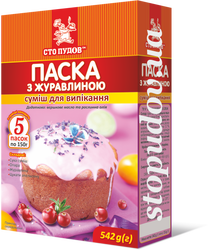 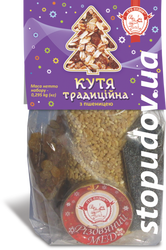 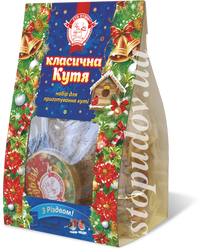 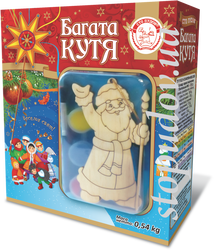 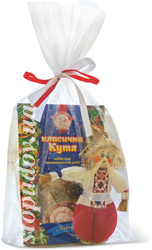 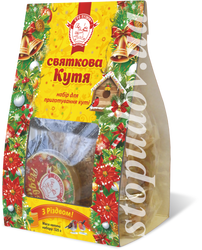 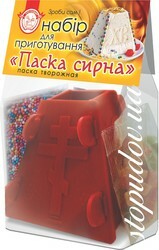 The unique offer from ТМ "Sto Pudiv" is the sets for preparing traditional festive kutya and Easter bunny. 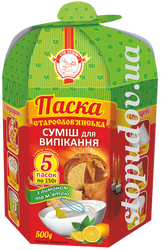 Such sets not only save you time to buy all the ingredients necessary for cooking these dishes, but also thanks to a specially designed recipes - they are always cooked quickly and tasty! 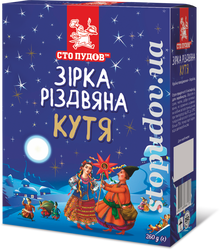 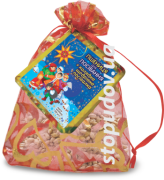 Join the traditional holidays in a modern way with TM "Sto Pudiv"! 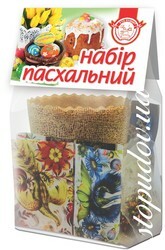 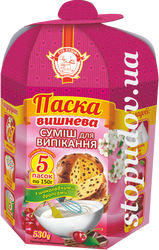 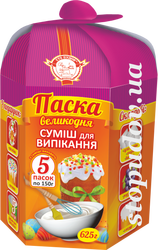 Baking set "Easter cake Staroslovyanska"
Baking set "Easter cake with cherry and chocolate"
Baking set for curd Paskha "Syrna Paskha"
Set for cooking "Christmas Star"
Set for cooking "Generous Kutya"
Set for cooking "Traditional Kutya"
Set for cooking "Classic Kutya with souvenir"
Set for cooking "Classic Kutya"
Set for cooking "Festive Kutya"
Set for cooking "Classic rice Kutya"